In Venezuela, the president of the parliament Juan Guaidó proclaimed himself president of the country acting while taking an oath today 23 January, anniversary of the fall of the last dictatorship and proclamation of democracy in 1958. A gesture immediately recognized by US President Trump, followed by Canada and the Organization of American States (OAS). Mexico, for its part, maintained its confidence in the institutions in place and the head of state Nicolás Maduro, re-elected in May 2018, who was sworn in for a second six-year term on 10 January. Two days ago, 27 soldiers had organized a military coup, failed, and called for insurrection before retreating into a barracks north of Caracas, capital of the country. They have since been arrested. 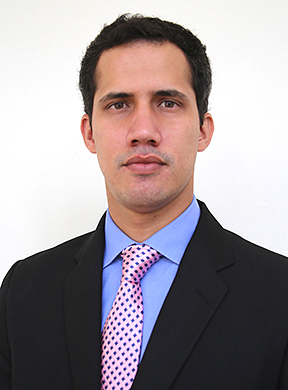 Juan Guaidó is a 35-year-old opponent of Nicolás Maduro who is a member of the Popular Will (PV) political party. It is the leader of the challenge to the regime in place for a few months. He became president of parliament on January 5th. This parliament is the only political institution led by the opposition. Today Wednesday, hundreds of thousands of people parade for both camps, throughout the country. An explosive political situation, watched by a divided international community. The uprising against the current regime is called for and strongly supported by the United States, which is astonished that they are the quickest to declare that they recognize Juan Guaidó as president, Mr. Trump having accustomed us more to support and even prefer the most authoritarian regimes to democracies. 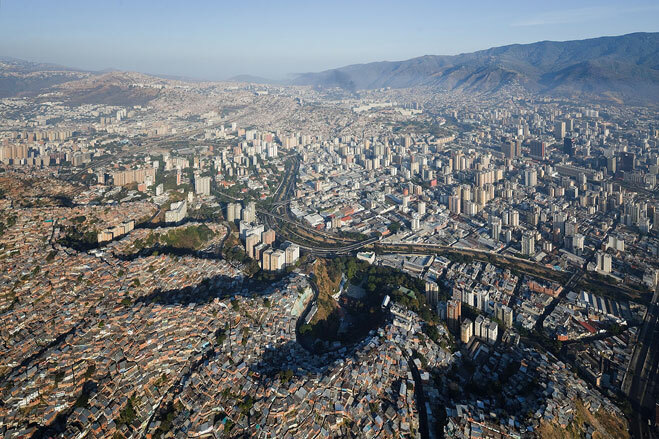 Venezuela holds one of the world’s major oil reserves, which would help explain the situation in part. The country, in latent conflict with several of its neighbors, including Colombia and Brazil more recently, is under a de facto economic embargo on the part of the United States, most of the countries of the Lima Group and the European Union. This embargo prevents it from having access to medicines and a large number of basic necessities. Fluctuations in oil prices, corruption and the often disastrous management of resources, underinvestment in infrastructure have also weighed on the country’s economic and social crisis, whose economy depends to a large extent on its production of hydrocarbons. An addiction that has always been the Achilles’ heel of Venezuela.